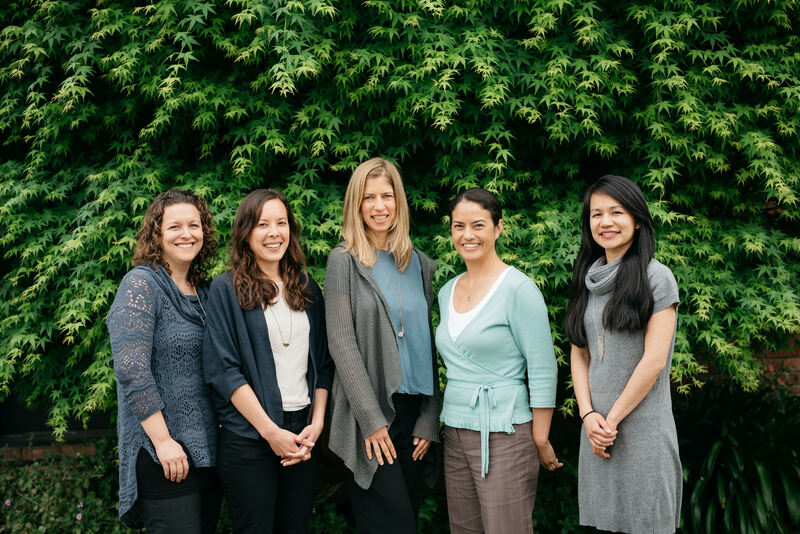 Naturopathic Family Health applies a holistic approach to health care by combining conventional medical diagnoses with naturopathic therapies. Helping patients achieve and maintain a solid foundation for good health and overall wellness is our greatest passion. The first step in treatment is always to listen to our patients—explore their history, and fully understand their challenges and concerns—so that we can thoroughly meet their healthcare needs. Our team is dedicated to providing effective and efficient care with evidence‐based recommendations. Our practitioners emphasize patient education for health and prevention of disease. By working with patients to improve their understanding of the body and of their own personal health, we’ve been able to help patients achieve better wellness time and time again.